New York City Council takes decisive action to control Uber's growth and protect driver worker rights while the Mayor of London continues to dither says private hire union IWGB. The historic legislation in New York brings a halt to private hire licensing and ensure drivers at firms like Uber earn a living wage. Legislators estimate that private hire vehicles are occupied only 40% of on the road time in New York City leading to runaway congestion and below minimum wage earnings. On the back of this brave and decisive regulatory action in New York, the IWGB has written to the Mayor of London to demand he swiftly takes similar action in London. 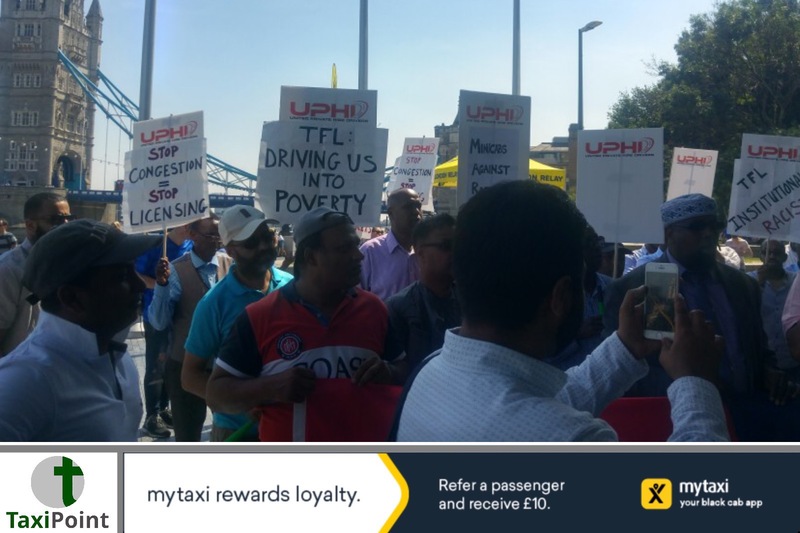 According to the minicab union Sadiq Khan missed a golden opportunity to impose conditions on Uber's provisional licence renewal to mandate worker rights protections but highlight that he can still take action now. The IWGB also state their disappointment with the Mayor's most recent proposal to make below minimum wage minicab drivers pay the congestion charge which will reduce driver take home pay by £250 per month and result in an 11 extra hours on the road each week to cover these new TfL charges. Operators like Addison Lee have already said they and other operators will simply pass the charge to the driver rather than the consumer or absorb the cost themselves. The union also objects to TfL's continued refusal to recognise the right of dedicated trade union representation to 114,000 mostly BAME minicab drivers in TfL's stakeholder programme.